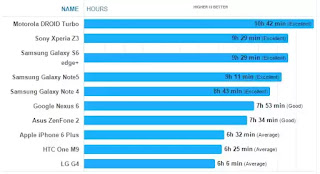 It seems all the grief about the Galaxy Note5 having a smaller battery capacity than the Galaxy Note 4 is a bit misplaced if the battery test comparison by PhoneArena is anything to go by. According to the tests, the Galaxy Note5 managed to outlast the Galaxy Note 4 by 28 minutes despite the 7% less battery capacity. 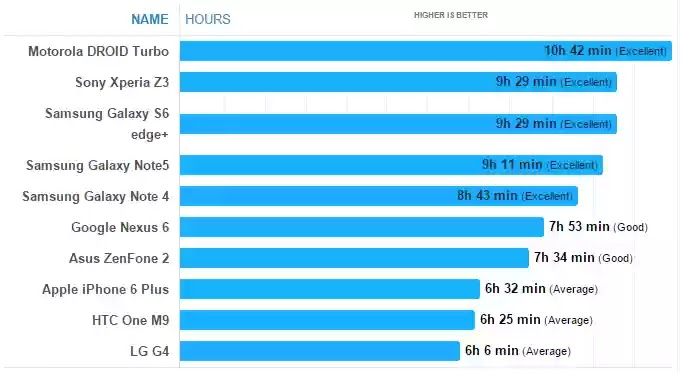 The improvements in battery life might just be down to the newer and more power efficient Exynos 7420 processor in the Galaxy Note5, better software optimization or both.